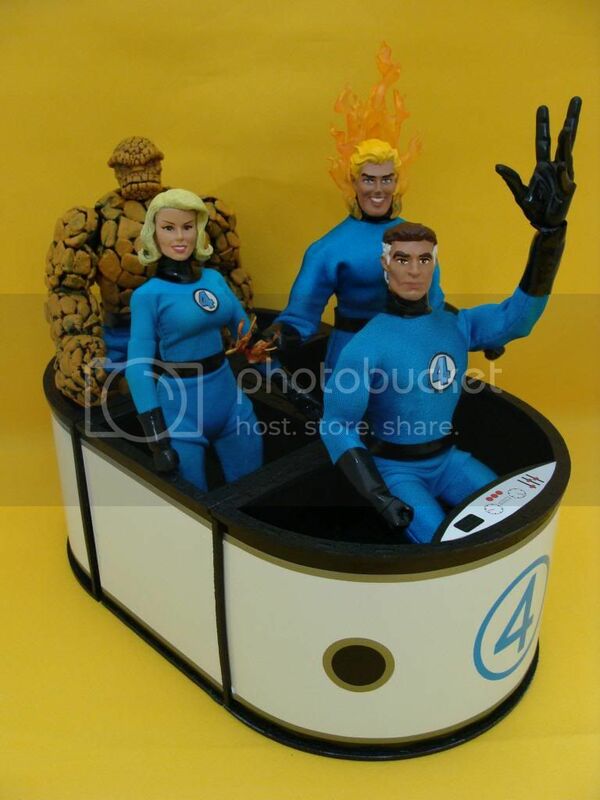 Mego Museum member Megospidey posted some amazing Fantastic Four custom Mego figures, using the LaserMego Fantasticar. The Thing was made by using real rocks! Just gorgeous! I was happy the Fantasticar was involved in this amazing set.